Lucy has also made steady progress on her run, her fastest run was a 3:05 in South Africa earlier this year. If she runs into problems, it is unlikely to become apparent before the final stages of the run. So we’re either going to have a relatively “boring” race at the front, or we’ll see lots of excitement in the final hour of the female race. I’m sure Lucy would prefer to avoid any drama, but even if she gets caught she has proven that she can still put up a solid fight. It’s hard to beat against Lucy based on the performances she has shown and her continuing improvements. She’s likely to take over the Challenge Roth title from Daniela Ryf who won here the last two years. 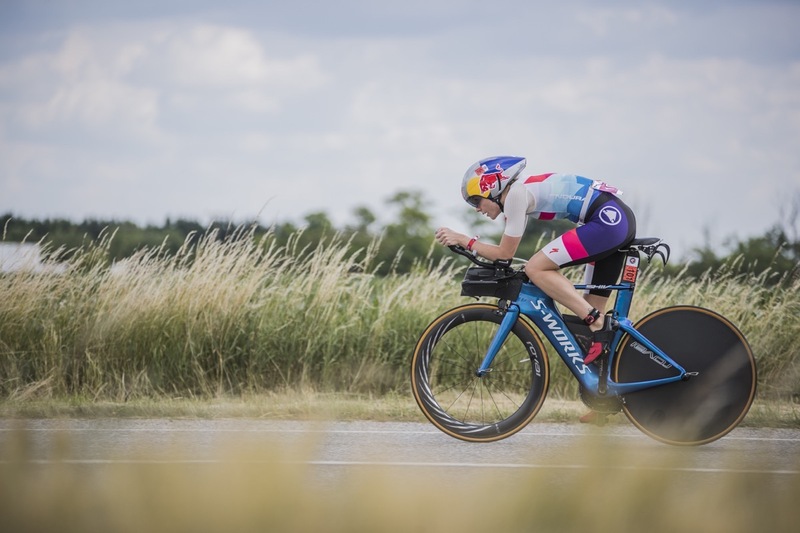 Whether she can challenge Dani in Kona as well is a different story. Thorsten: You’ve always been leading the races after the swim, probably even overtaking a number of the male Pros. 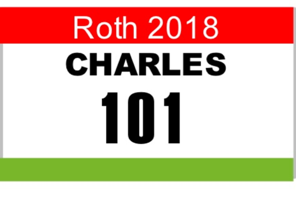 Are you looking to be the fastest swimmer overall in Roth? Lucy: Being the fastest swimmer overall is nice but it’s not overly important to me. I do get a little buzz from every male pro I overtake in the swim but these kind of positive lifts would be far more welcomed towards the end of the run. I’m used to swimming around other swimmers from my open water swim background so it’s not too much hassle. T: After your recent wins in South Africa and Samorin you probably are the favorite for Roth. 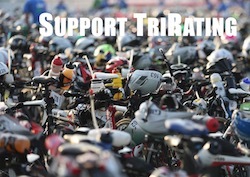 Does that change anything for you in the days leading up to the race or your race strategy? L: I’m a born competitor so any race that I’m on the start line for I want to win. My race preparation and strategy will remain the same for Roth as it has for Ironman South Africa and Samorin. The bonus of being out first from the swim is I know I have the lead and to some extent I have control of the race. The downside is I rarely know the gaps to the girls behind and I’m the one with the target on my back. I’ve had to learn pretty quickly how to race out front and not to overcook it. My goal for Roth is to win, if that requires a PB run I’m confident my legs will deliver the goods. However if I don’t need to overly push the run I won’t, I will be saving my legs for Kona.